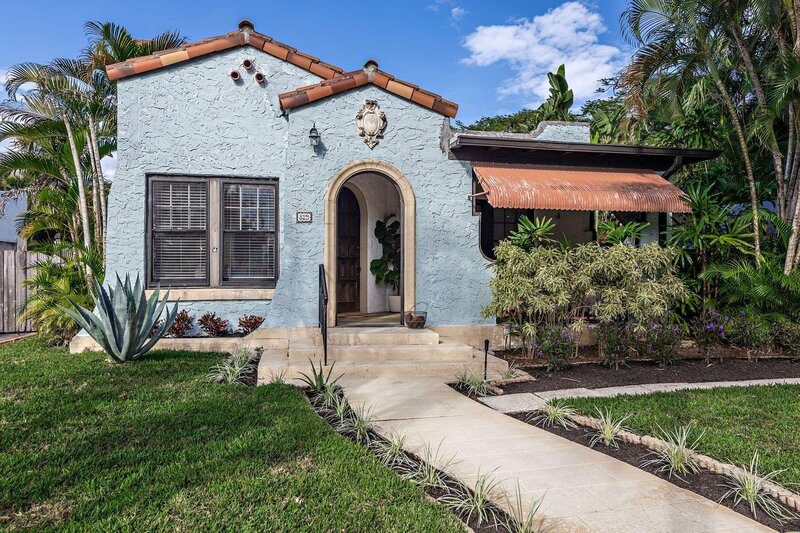 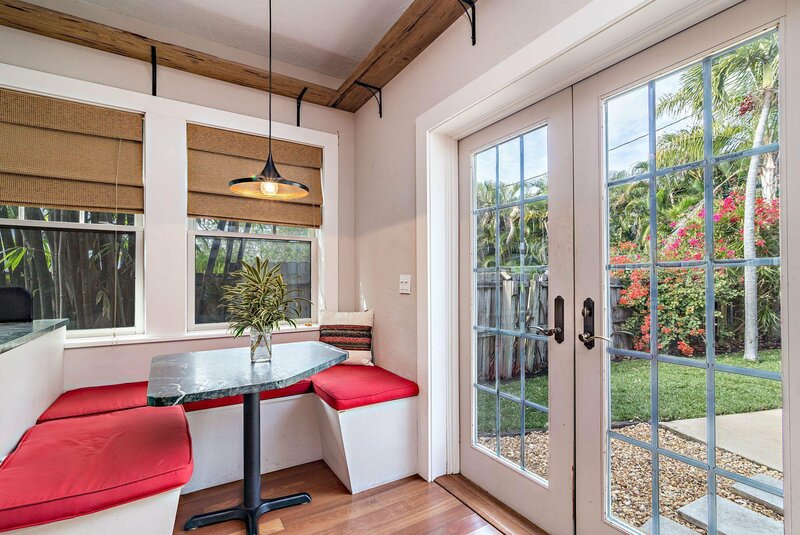 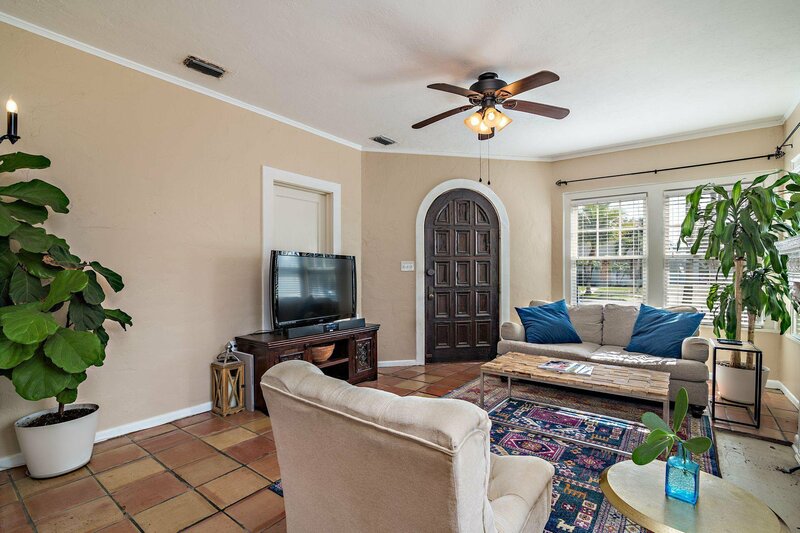 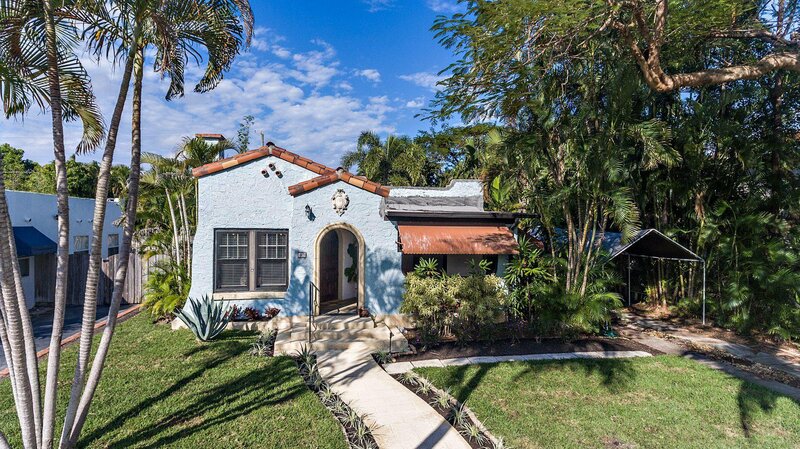 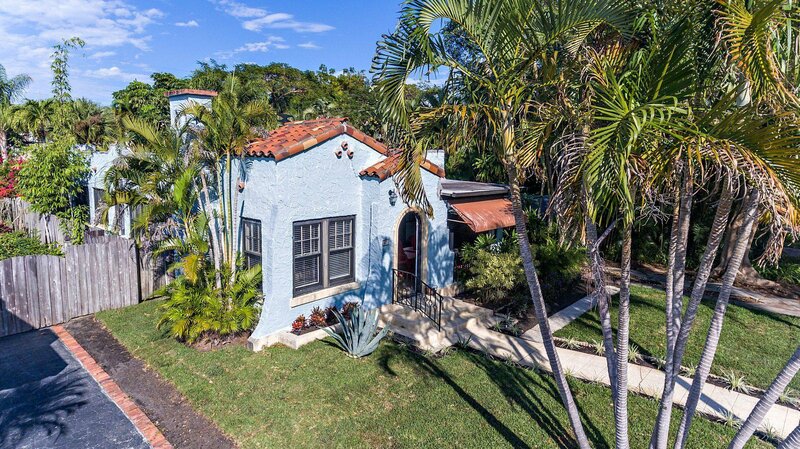 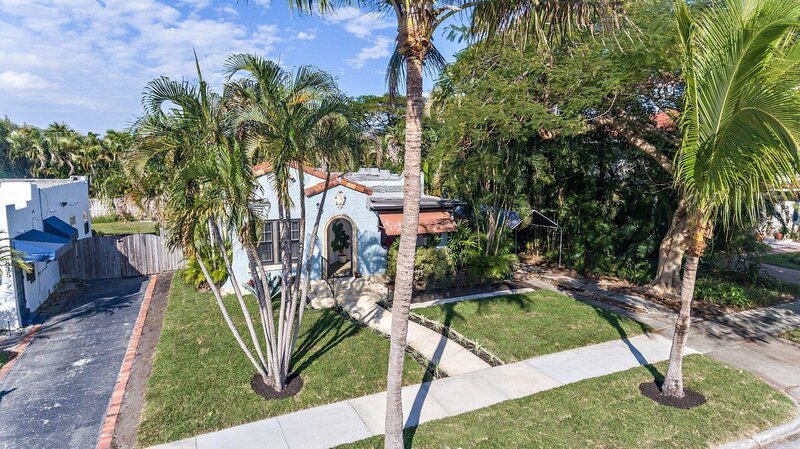 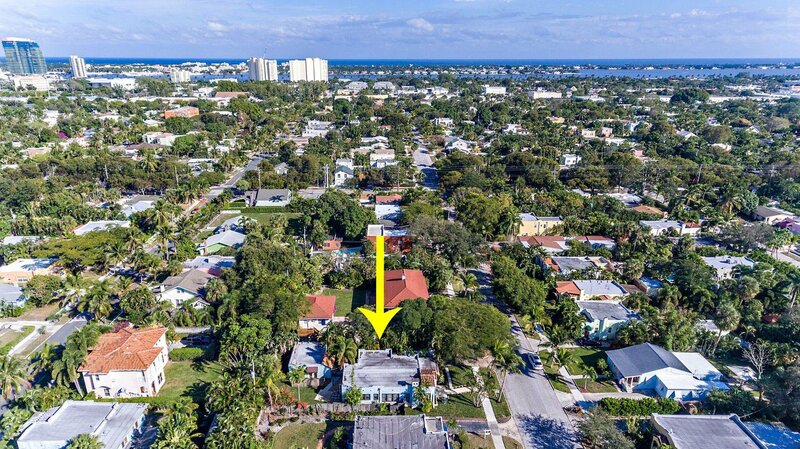 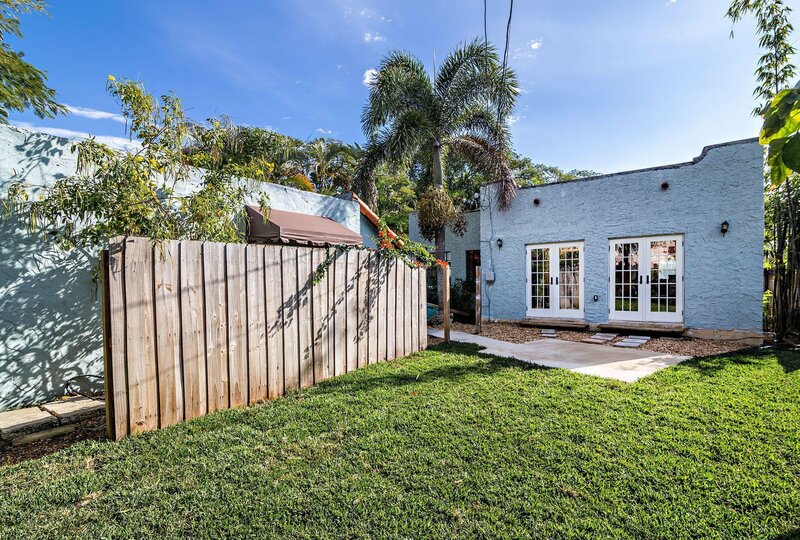 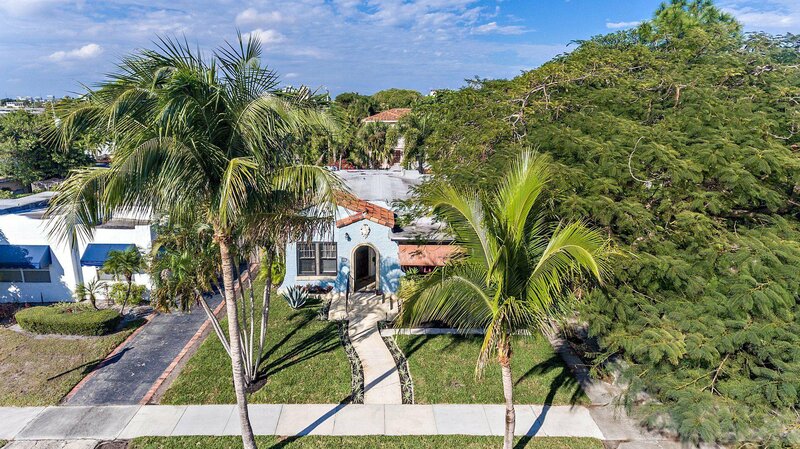 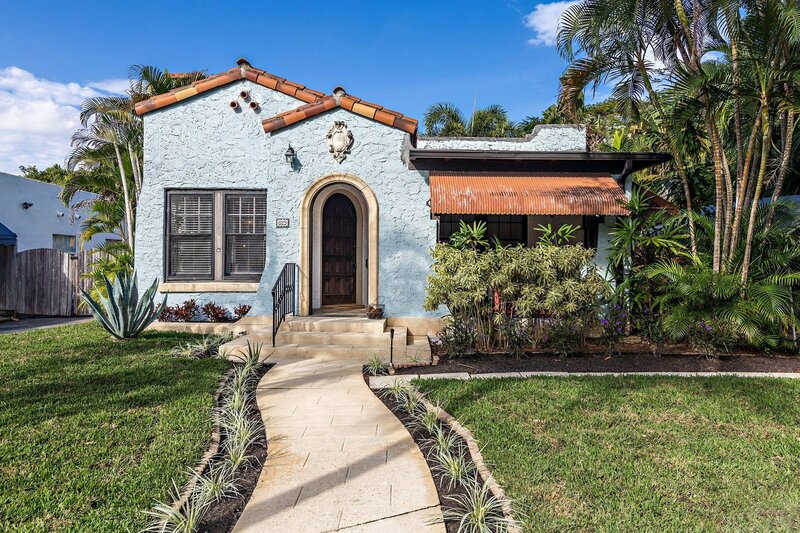 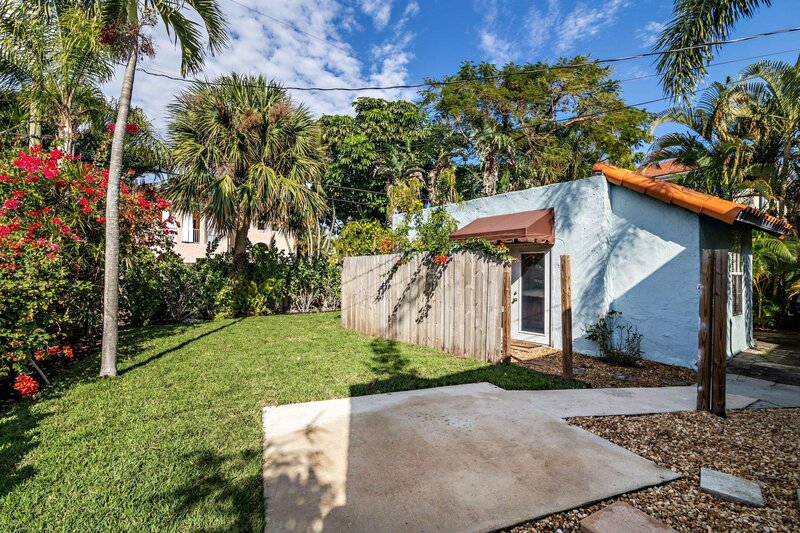 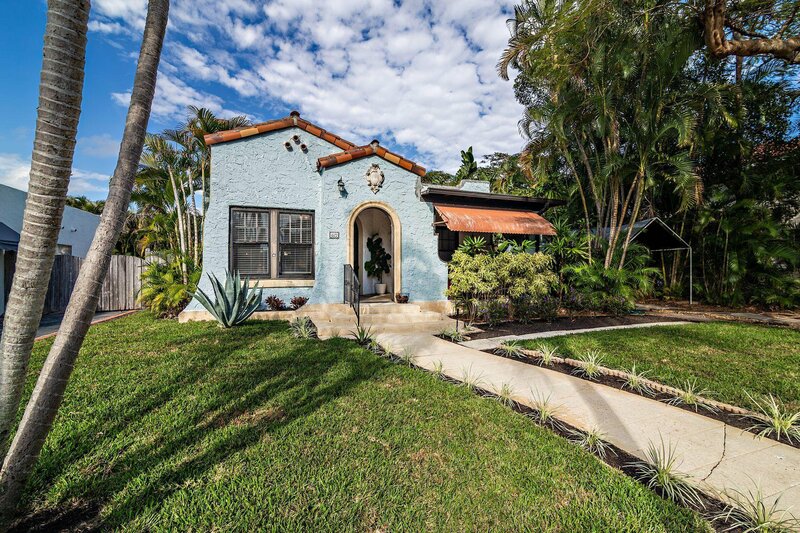 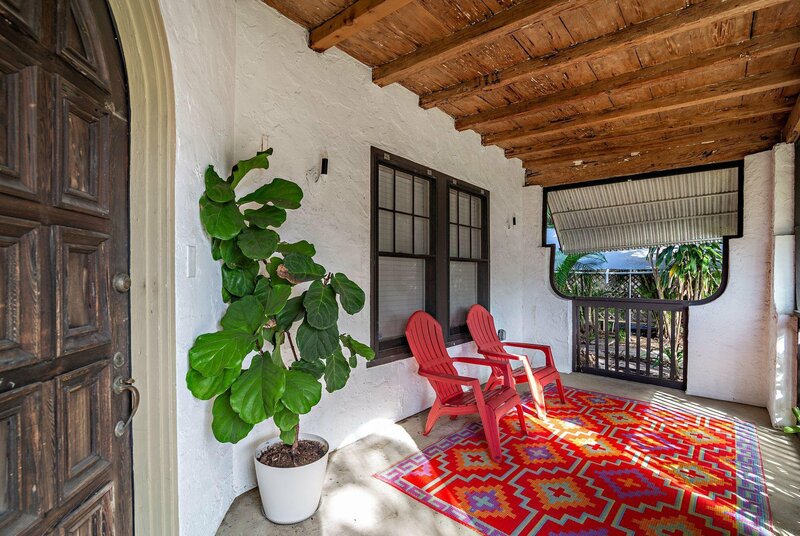 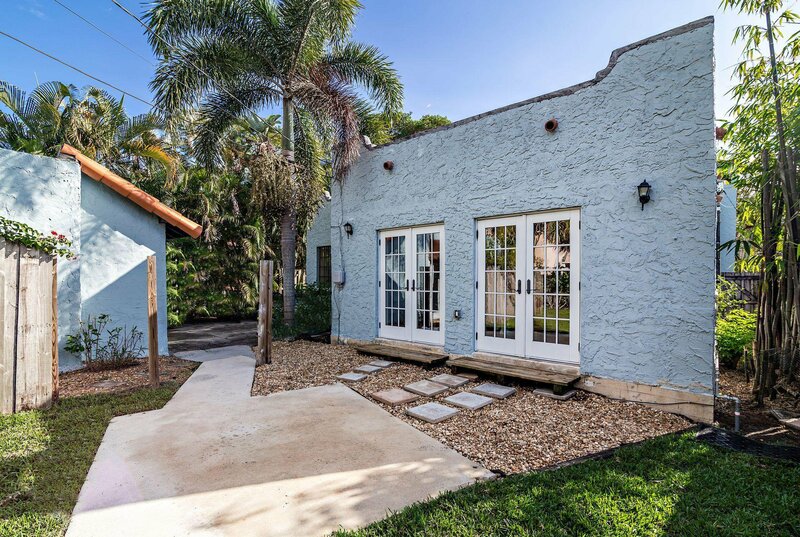 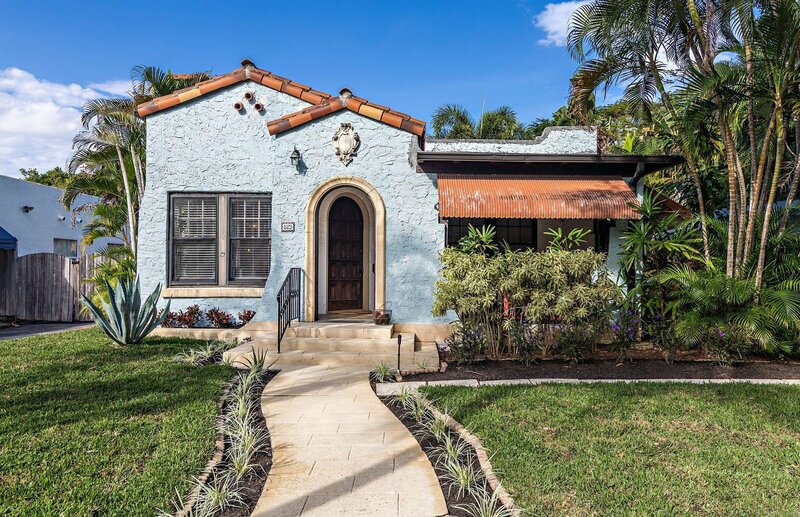 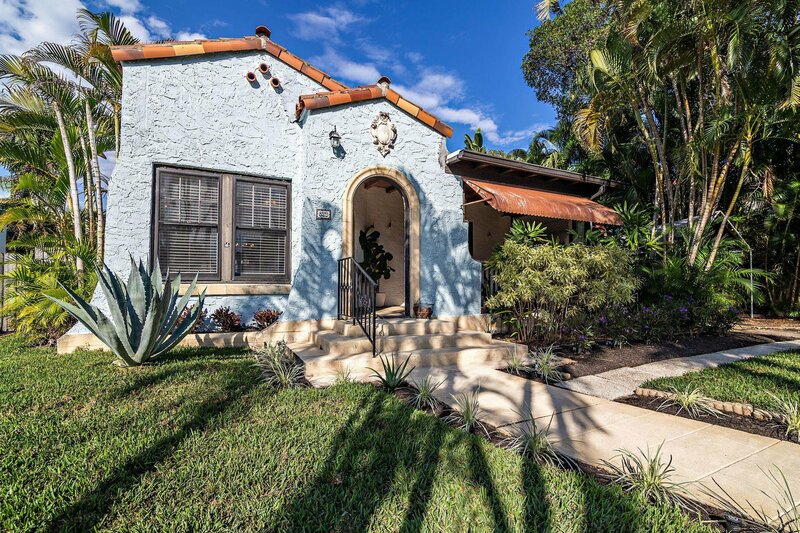 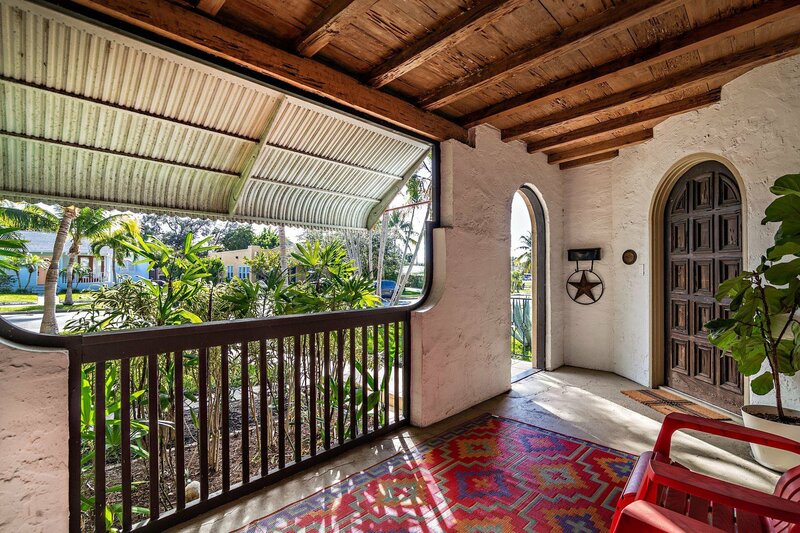 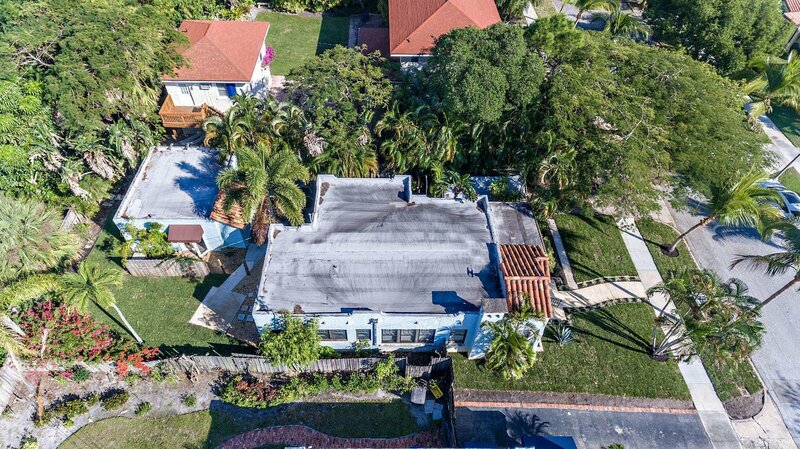 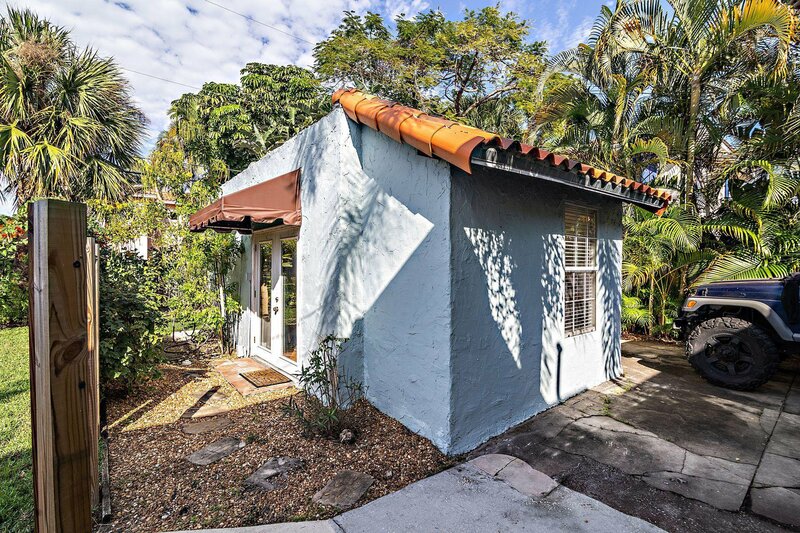 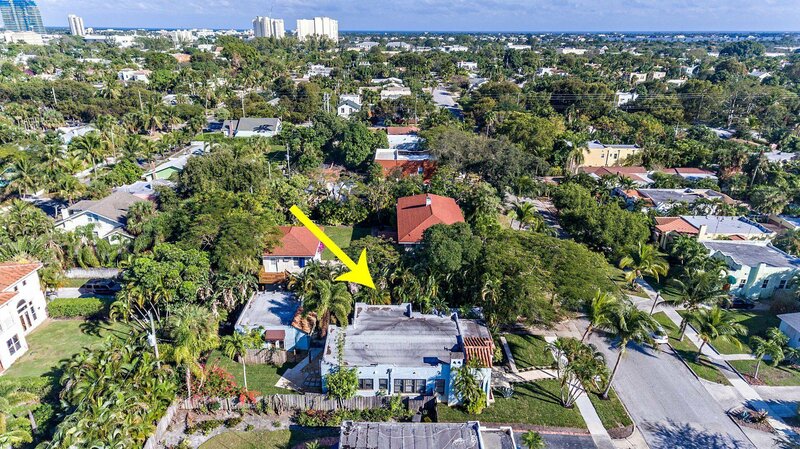 Stunning Mediterranean style 2BR/1BTH home plus detached 1BR/1BTH guest cottage in Historic Flamingo Park. 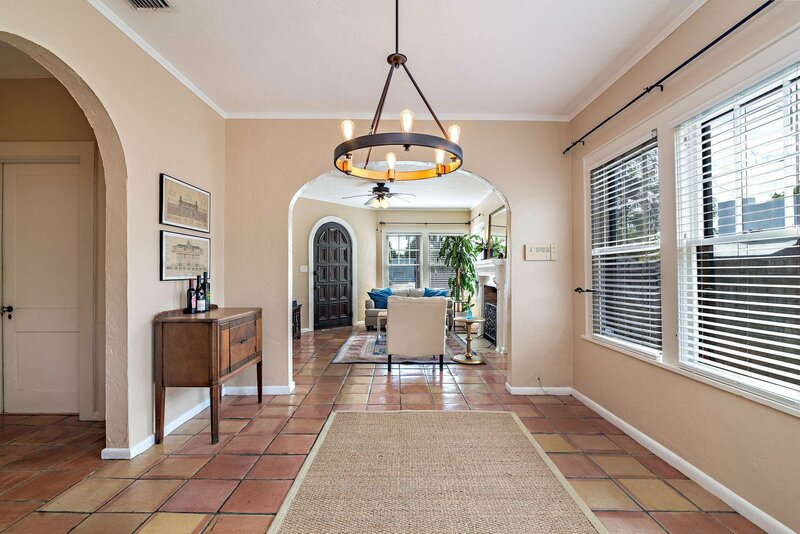 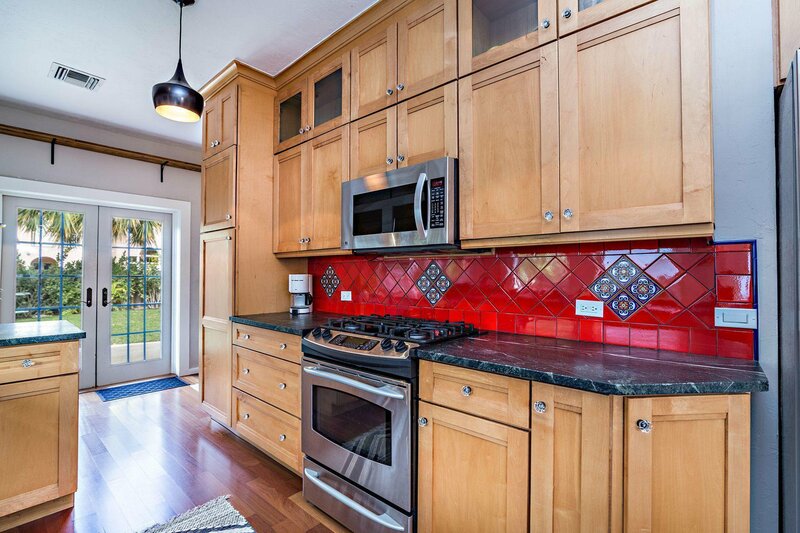 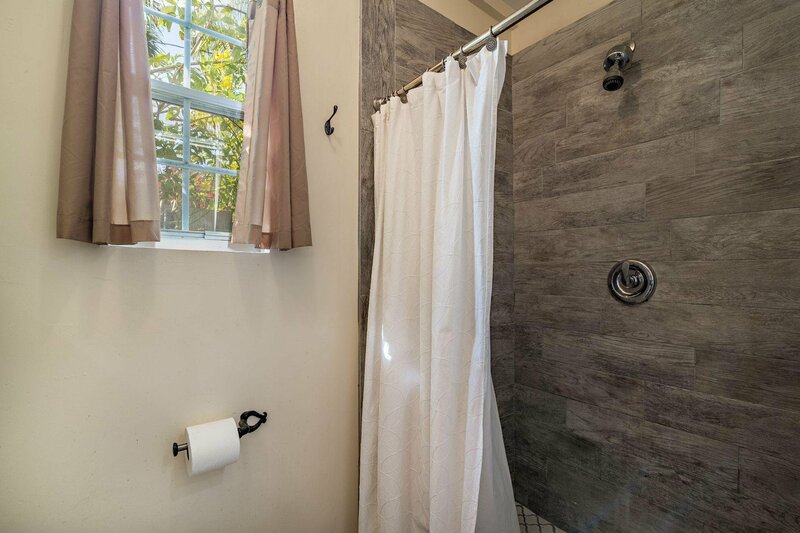 Incredible original architectural details blend seamlessly with the carefully orchestrated renovations! 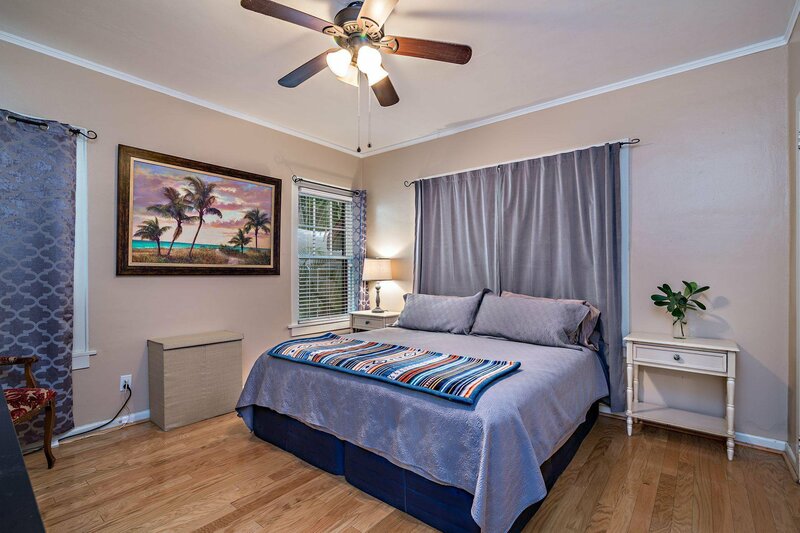 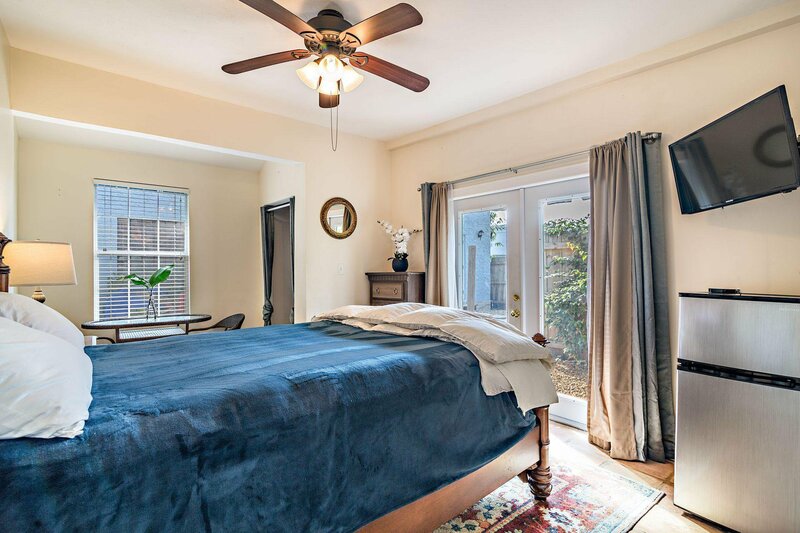 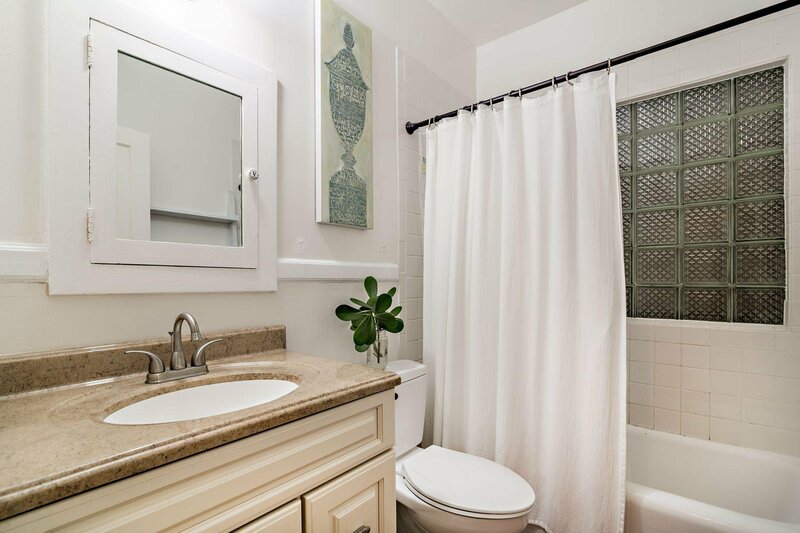 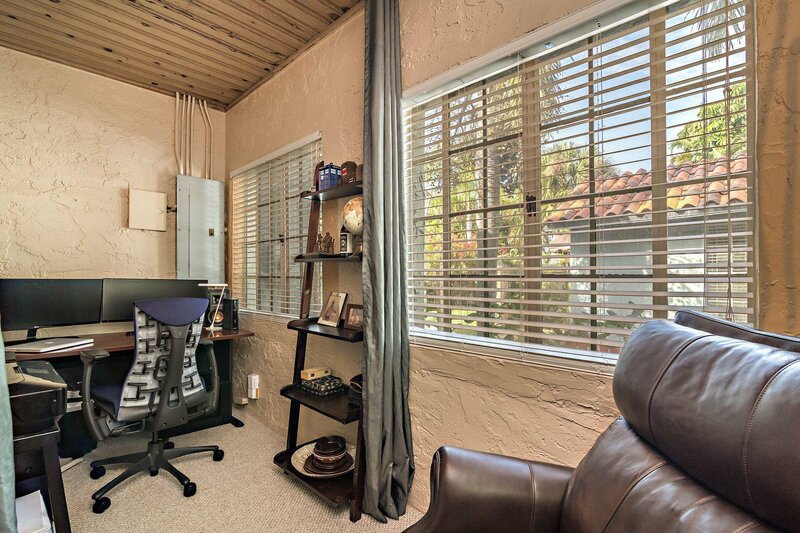 You will be impressed with the meticulous maintenance including updated roof & air conditioning. 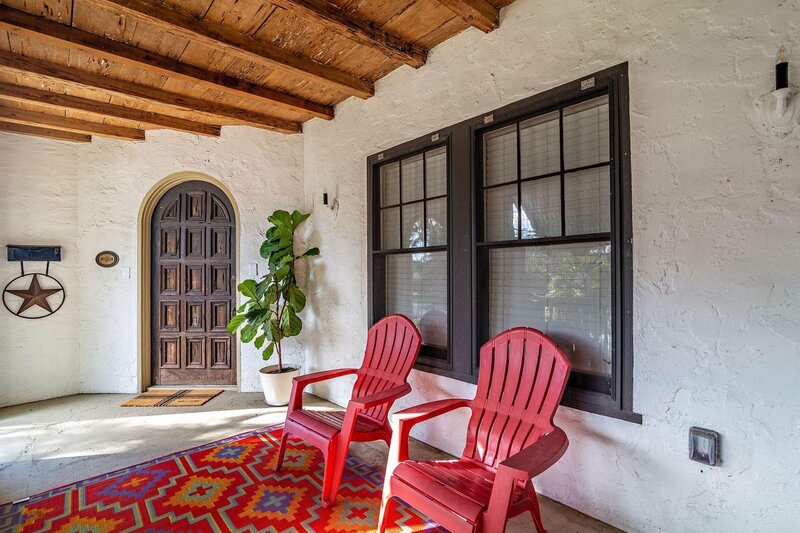 Cast stone steps & archway lead to the front porch featuring the original pecky cypress front door & beams. 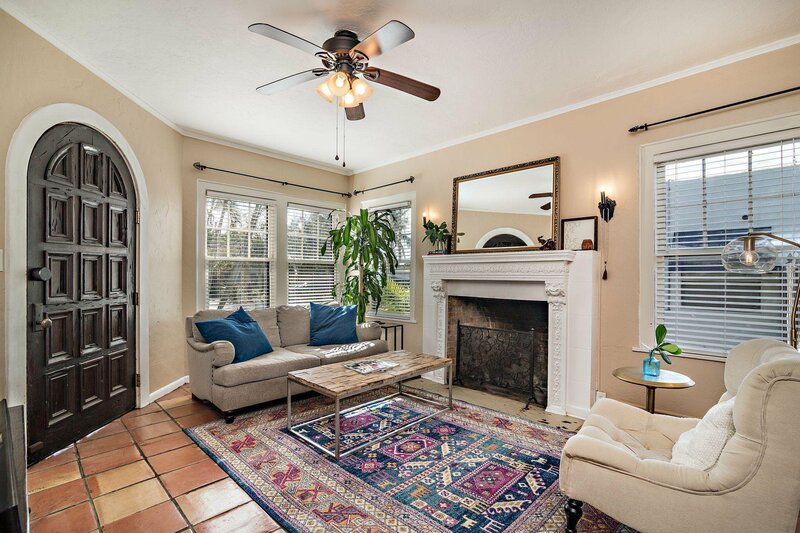 Stunning fireplace mantel in the living room with original moldings & sconces. 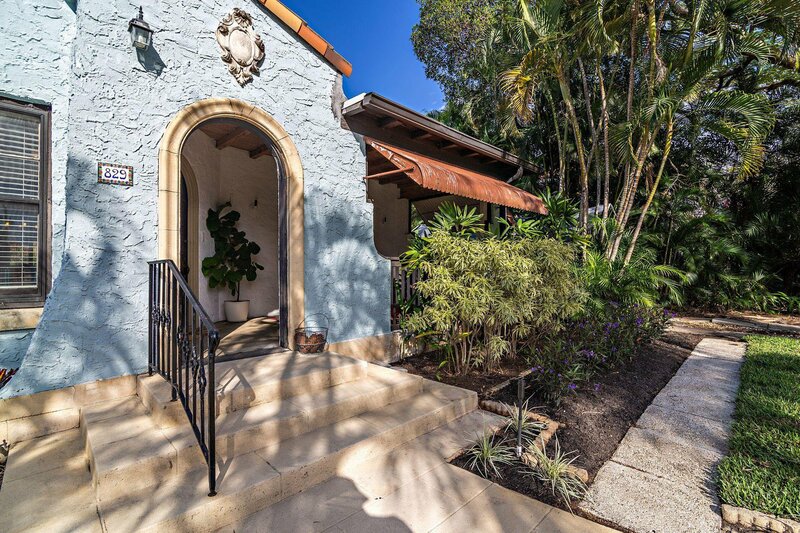 A graceful archway leads to the open dining room. 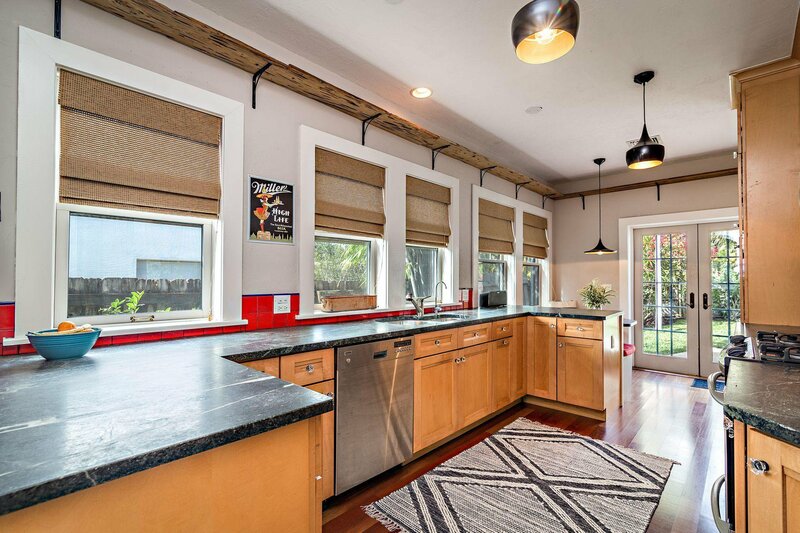 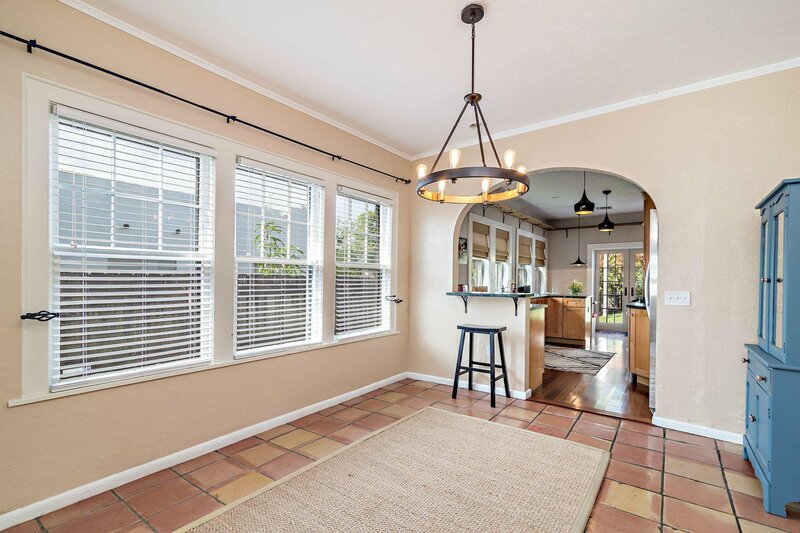 The heart of this home is the gorgeous chef's kitchen with soap stone counters, stainless steel appliances, charming breakfast nook & wall of windows. 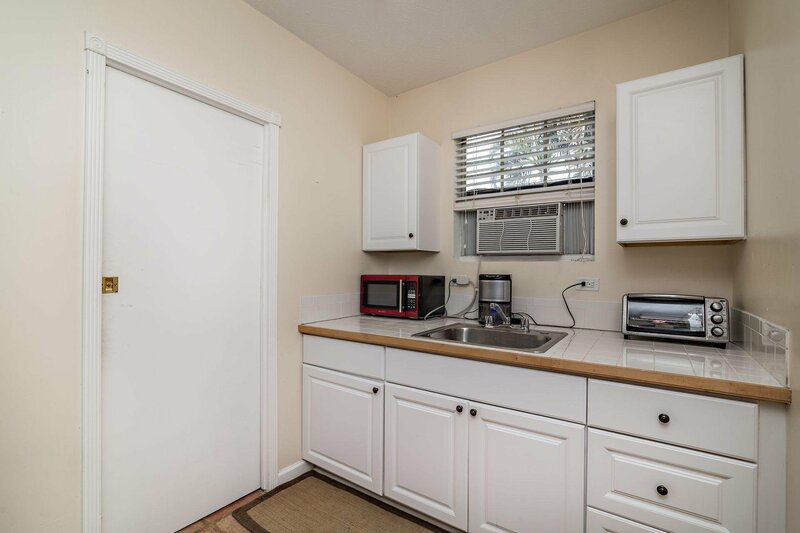 Large master. 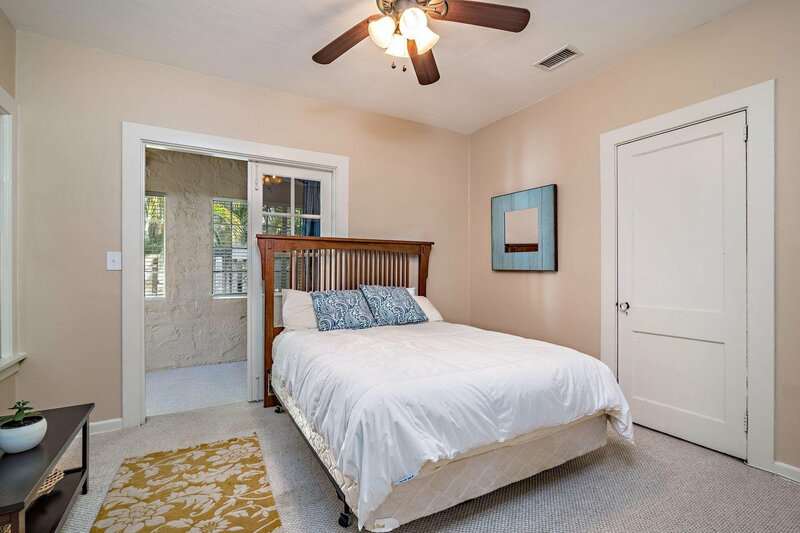 2nd bedroom has office off French doors. 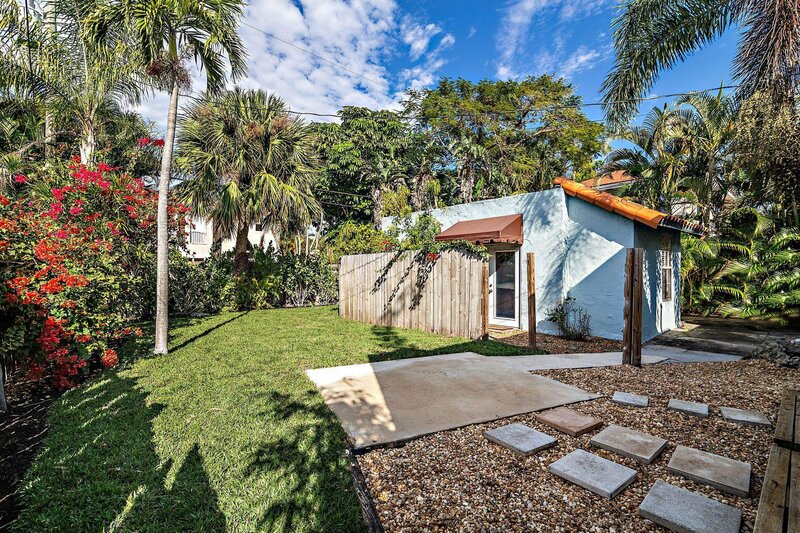 Private back yard with detached cottage & garage!